J & A Carpet Corp. Comment: I would like to get an estimate for 200 sq ft for my office . I have not purchased flooring. Comment: Recoat ~1000 square feet of floors on first floor of home in Bedford Hills. Bedford Hills Flooring & Carpet Contractors are rated 4.77 out of 5 based on 1,547 reviews of 30 pros. 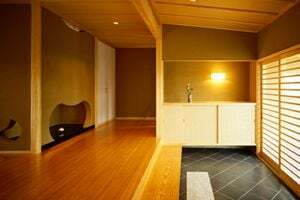 Not Looking for Flooring & Carpet Contractors in Bedford Hills, NY?